Scots sizzled in the sun yesterday as forecasters predict temperatures will hit record-breaking highs over the bank holiday weekend. A burning issue: Why are just one in 20 firefighters women? Scotland’s fire service is battling to recruit more women after it emerged only one in 20 firefighters are female. A pensioner who sued the NHS when his partner died after being twice sent home from hospital has been awarded more than £180,000 in compensation. The first time BMX star John Buultjens wrote his story down on a piece of paper, no one believed him. Police are failing to make full use of football banning orders to crack down on hooliganism in the game, a new report warns. A Scot suspected of killing his girlfriend and her 15-year-old daughter before taking his own life was an evangelical Christian busker who wrote his own faith songs. A £340,000 surveillance system designed to stop swimmers from drowning has been installed in one of Scotland’s flagship pools. 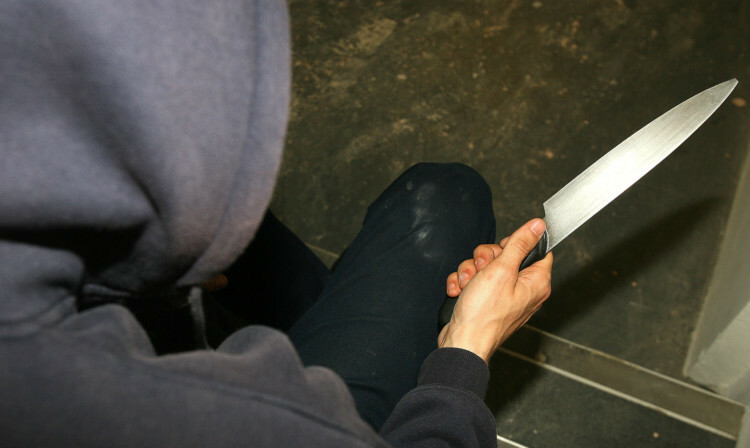 The Scottish Parliament and other public bodies are being urged to use anti-stab knives in their own kitchens to help tackle Scotland’s blade culture. He could be forgiven for never, ever going back.